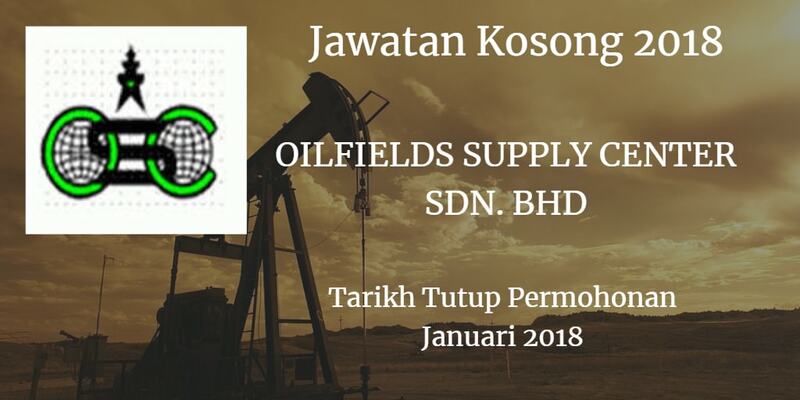 Jawatan Kosong OILFIELDS SUPPLY CENTER SDN. 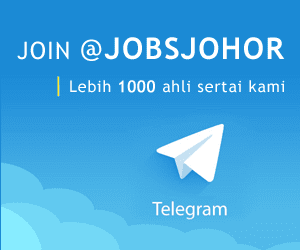 BHD Johor Bahru, 2018. OILFIELDS SUPPLY CENTER SDN. BHD , terkini 2018 ,ini. Provide and be accountable for all client proposals documentation, contracts and any further documentation and procedures/follow ups. Degree or at least Diploma in Mechanical Engineering with 3 years' working experience in related field. Confident, target-oriented, self-motivated, resourceful and able to work independenfly.